This freebie does not include an original body morphs. 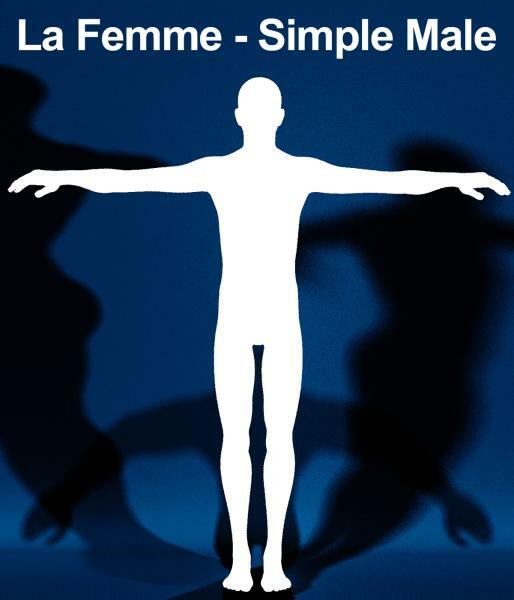 I made this masculine shape by using the group scales and the base body morphs of La Femme. thelufias (11 days ago) Inappropriate? Trekkiegrrrl (11 days ago) Inappropriate?